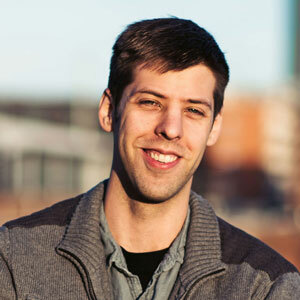 Innolytics is a small business in the Raleigh-Durham area that offers analytics and big data services to companies. Al Nelson, the owner, came to Jawfish for help building a simple website to showcase the company’s services. 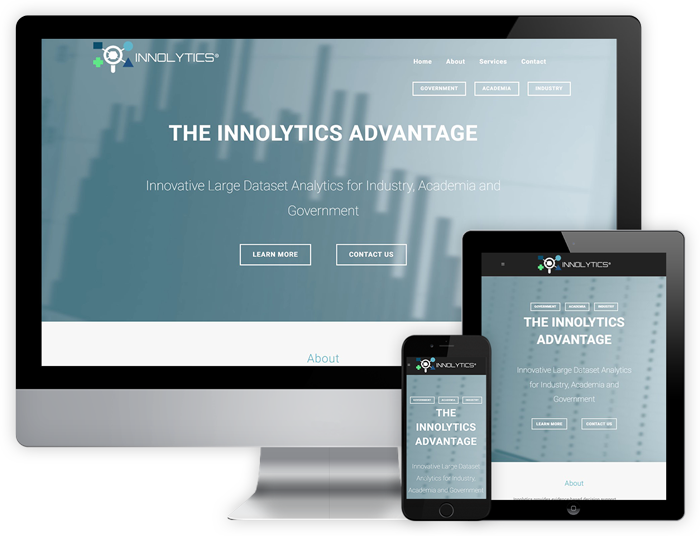 The Innolytics website features a simple “one-page” design. This means when a visitor clicks on a link in the site navigation menu, they are brought to a section on the homepage. 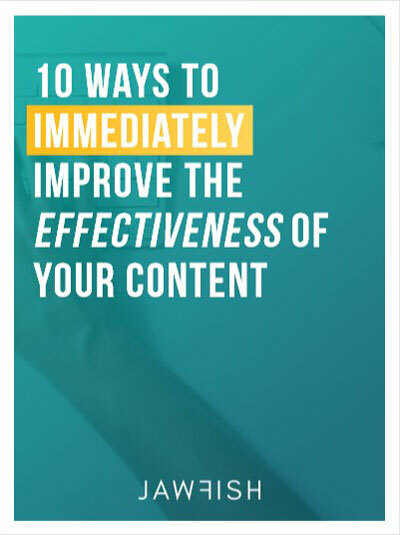 This type of design works well on mobile and it’s best for small companies that don’t have a lot of information or media to add to their site. Jawfish did an outstanding job assisting my company with website production and associated materials. Highly recommended!